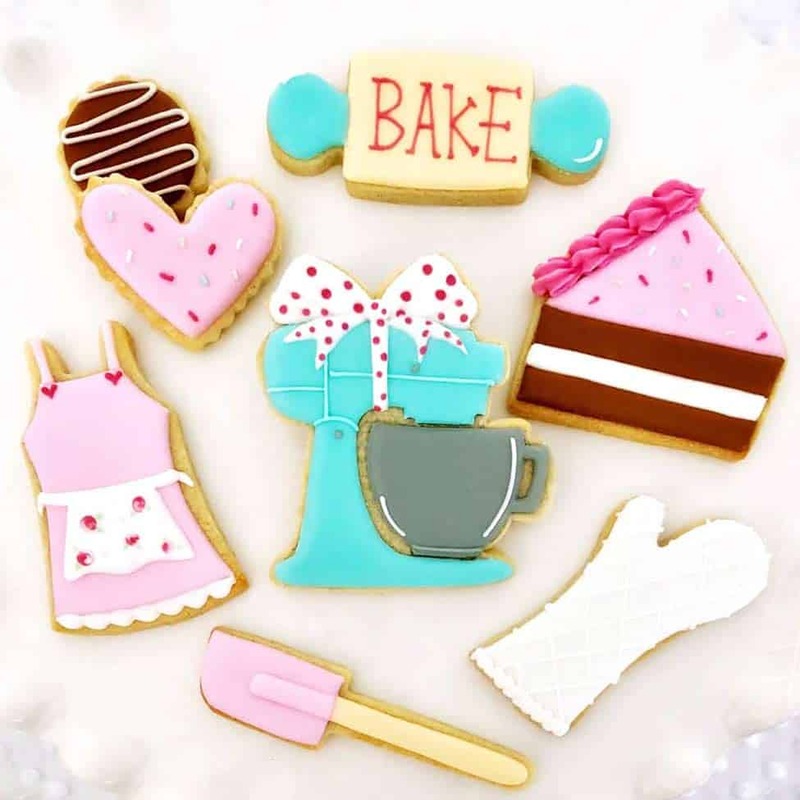 Welcome to the wonderful world of cookie creation! Under the expert guidance of Rhian from Flyaway Pineapple, you will learn to decorate your own stunning cookies. You will learn to make royal icing, and how to get it to the consistency you need; with step-by-step instruction you will learn piping, flooding, transferring designs and creating “wet-on-wet” details. You will go home with six of your decorated cookies plus all the recipes, tips and expertise to make them again at home. 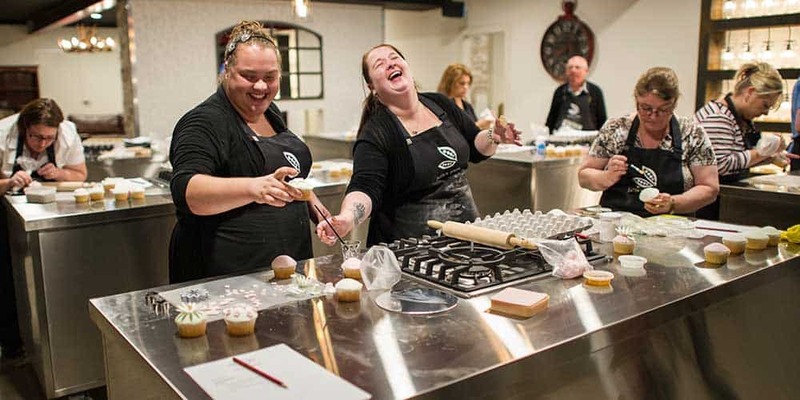 Your baking-themed cookie class includes lunch, tea and coffee and a complimentary glass of bubbles. Check out Flyaway Pineapple on Instagram to be amazed by Rhian’s gorgeous designs. Please note, this is an adult class, and strictly limited to 18 tickets. Please note | adult classes are not suitable for infants or children of any age.